2 Bedroom Flat For Sale in Liverpool for Offers Over £190,000. 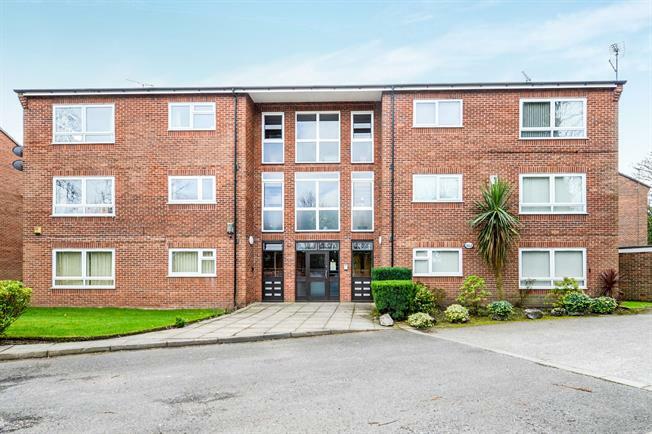 Entwistle Green are pleased to bring to the sales market this beautifully presented two bedroom ground floor apartment, located within the Mosslea Park development in Mossley Hill, L18. The flat itself is accessed via a well maintained communal entry point with secure intercom access. The property itself has been recently refurbished to a high standard and briefly comprises of an entrance hall, large reception room, looking out onto the communal garden area and a kitchen. There are two good sized bedrooms and a modern shower room. Externally, there are a beautifully maintained communal gardens and also parking for residents. Viewing is highly recommended! !